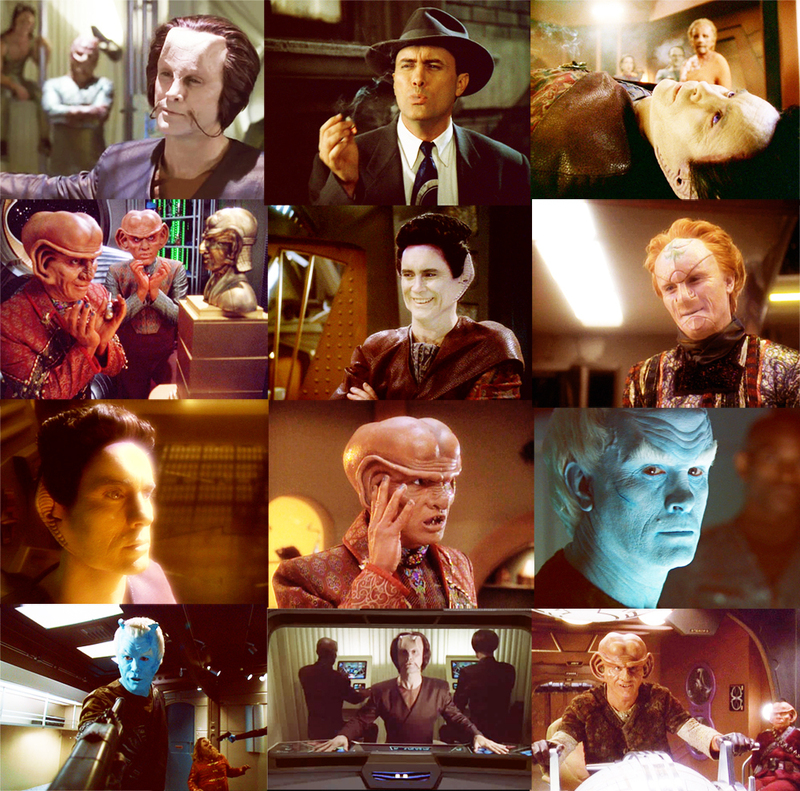 Jeffrey Combs - nyota Trek Characters. . HD Wallpaper and background images in the nyota Trek: Deep Space Nine club tagged: deep space nine star trek ds9 jeffrey combs weyoun picspam.